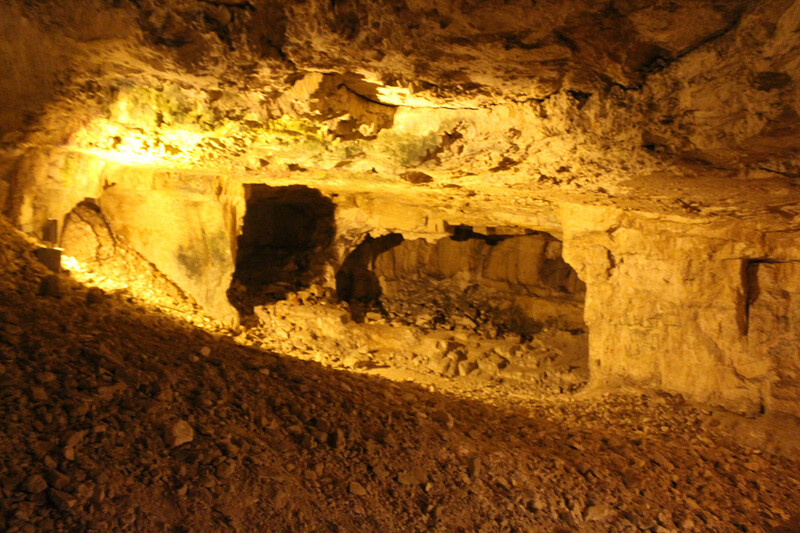 This legendary cave, known as Zedekiah’s Cave, one of the most spectacular sites in Jerusalem, About 9,000 square-meters beneath the Old City houses lies a most remarkable cave, both in size and beauty. Zedekiah’s Cave served in antiquity as a quarry for the massive stones that built the Temple and its mount under King Solomon., is a magical event venue that hosts unforgettable celebrations. The cave’s space can be arranged in various seating displays and can accommodate up to 500 people. A special Zedekiah’s Cave bonus is a guided tour around the cave and the secret crawling tunnel. This place is also home to live music and performances by the best Israeli artists. Come see unique performances by talented musicians such as Shlomi Shaban, Shlomo Gronich and the Dag Nachash.